A proposal is under consideration to upgrade the Heysen Trail on the southern Fluerieu Peninsula (67km / 5 days), which will encourage walkers to visit the area, in particular tourists from outside the region. Feedback is being sought from the public, walkers and potential tourism and adventure operators. The survey will take approx 10 minuntes to complete, or 22 minutes if reading the additional supporting proposal. Various combinations of walk options will allow for day walkers, 1-2 day walkers, 5-day walkers and a 1-day Accessible trail, with walkers camping on the trail or staying in accommodation nearby. Tourism operators will be able to offer transport services, either daily or the start and end of multi-day walks. At the core of the product will be a through walk commencing from Cape Jervis and providing access to four exclusive camping sites at Eagle Waterhole, Tapanappa, Balquhidder and Newland Head. These sites will include camping platforms, shelter, toilets and water tanks. Through walkers can tailor their walk, exiting the trail after any of the day walk stages. Tourism operators will add value through the provision of transport, accommodation and other services to day and multi-day walkers. 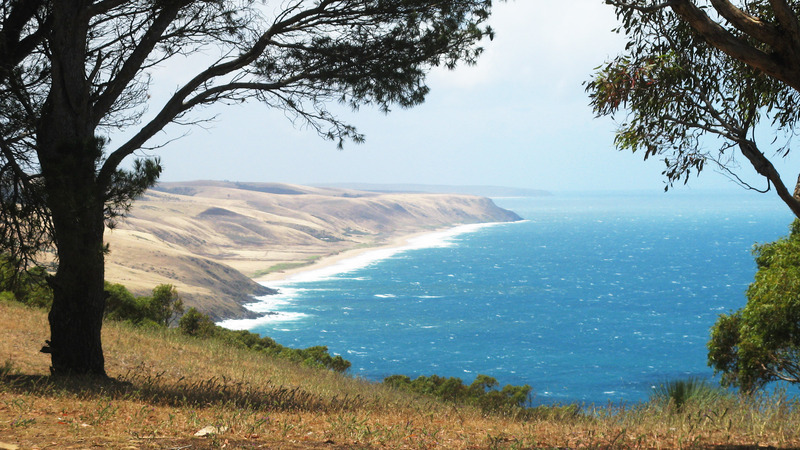 To provide a ‘softer’ recreational experience for day visitors to the region, or those passing through on their way to Kangaroo Island, and perhaps to encourage new walkers to the region and park, it is proposed that an extensive re-development of the Heysen Trail between Cape Jervis and Fishery Beach (4km one-way, 8km return) will be undertaken to provide a Class 1 trail with boardwalk, viewing platforms and interpretation that will provide an Accessible trail for prams and those with mobility aids including wheelchairs. A boardwalk will be constructed with viewing platforms at points of significant interest in association with appropriate interpretation. An extension of this upgraded trail onwards to Blowhole Beach (11km walk from Cape Jervis) as a Class 2 trail which will cater for all-terrain wheelchairs, which will be available for hire from the Sealink terminal for visitors with significant physical disabilities. This section will again be suitable for recreational walkers as a two-way linear walk from Cape Jervis or a one way walk with a pick up at the Cobbler Hill camp ground, which will be upgraded to allow cars and buses to park safety. The proposal is an initiative of the Department of Environment, Water and Natural Resources (DEWNR) and the District Council of Yankalilla, and supports tourism and nature based recreation in regional South Australia. Provide feedback about this proposal at deepcreek.questionpro.com. Feedback is being sought from the public, walkers and potential tourism and adventure operators. The survey will take approx 10 minuntes to complete, or 22 minutes if reading the additional supporting proposal. This October we’re celebrating walking with #walktoberSA. Walking SA has been successful in receiving funding from the Office of Recreation and Sport for the Walktober 2017 initiative. We’ve building on the 2016 initiatives to further meet our vision to see more people walking more often. A key event will be Trails Less Travelled on Sunday 15 October – guided and self-guided hiking up Mt Lofty from 10 different directions, showcasing walking clubs and walking trails. In 2012 the four loop trails through the forests around Kersbrook were upgraded and marked. The trails were to be opened in April 2015, but suffered substantial damage during the January 2015 Sampson Flat Bushfire. Throughout 2016 and 2017 work was undertaken to again upgrade and mark the trails. The trail network, formerly part of the Mount Lofty Ranges Trails Network from the 1980s, will be officially opened on Sunday 8th October 2017. There will be some guided walks on offer, please attend at the Kersbrook Institute/Hall to register and join the walk. Some of these loops are short (5-7 km) and whilst this is hoped to encourage the occasional walker, for the more experienced walker most loops can be linked to form a longer day’s hike. On the day there will be guided walks to to experience the new trails. Meet at the central Kersbook Hall to join a walk. The main trailhead signage will be opened at the Kersbrook Institute, and each trail will have its own trailhead with map and interpretive signage. Printed maps will be available during the opening. Walking SA initiated annual awards to recognise contributions to walking in South Australia which were first presented in October 2016. 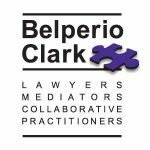 Nominations close on 22nd September 2017 and we encourage nominations. The Winston Churchill Memorial Trust has undertaken to recognize and perpetuate the work of some of our outstanding Fellows. 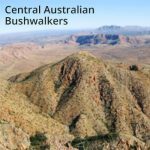 As such the Churchill Fellows Association of South Australia would like to build on the work of Terry Lavender by raising funds to create a one-off fellowship titled The Terry Lavender Churchill Fellowship — To investigate ways to develop, improve, manage and promote outdoor recreational trails and pursuits to be awarded in 2018. 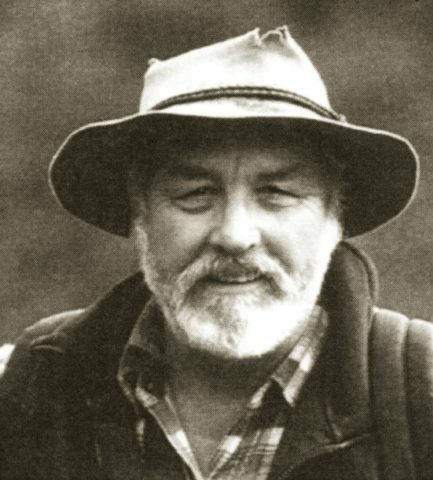 In 1991, Terry Lavender OA was awarded the Churchill Fellowship to study the development of recreation trails and their impact on tourism in England, USA and Europe. 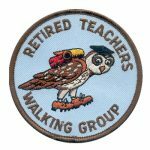 Terry’s fellowship built on the very significant foundation that he had already established within the trail walking fraternity. He was assigned the task of delineating and marking the routes and trails throughout the Mount Lofty and Flinders Ranges and was instrumental in establishing the Friends of the Heysen Trail and Other Walking Trails. Terry and his volunteers marked the Heysen Trail completing that task in 1992 six years after the formation of the Friends. Terry was awarded the Medal of the Order of Australia in the 1994 Australia Day Awards. The Lavender Federation Trail that runs through the Murraylands, Adelaide Hills and Barossa districts was named in his honour. Terry died on 9th January 2004 leaving this remarkable and valuable legacy. This legacy continues to inspire South Australians and enable them to access and enjoy our beautiful natural bush. This event will launch a public appeal for donations towards this Fellowship named in honour of Terry Lavender to explore the value of outdoor recreational trails and pursuits. 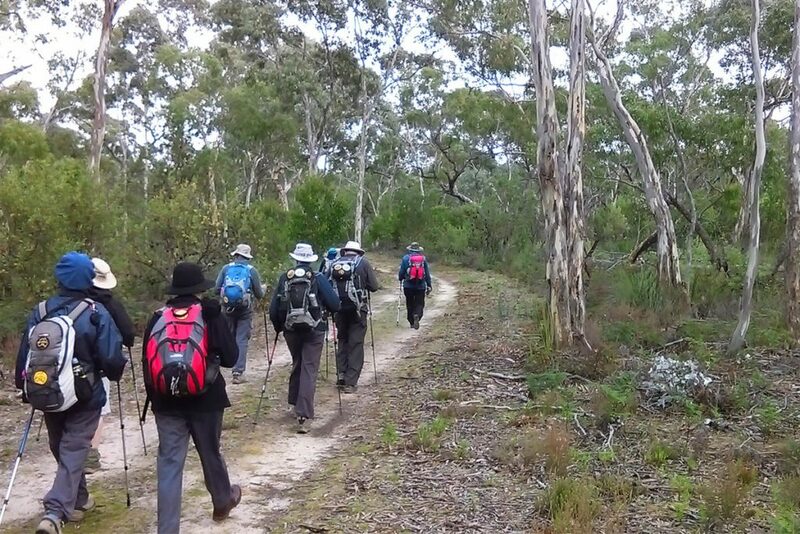 South Australian walkers, trekkers, bike and horse trail enthusiasts and Churchill Fellows are invited to come along to hear presentations on the history of the Heysen and Lavender Federation Trails, Outback Flinders program and current developments with trekking tourism. After the presentations join us for lunch and fellowship. Cost is $48 set menu includes exquisite shared entree platters and a choice of 4 main courses including a vegetarian option. RSVP by 6 August 2017. For more information contact annie.wcf@gmail.com. We welcome Sealink onboard as a new Sponsor and Organisation Member. 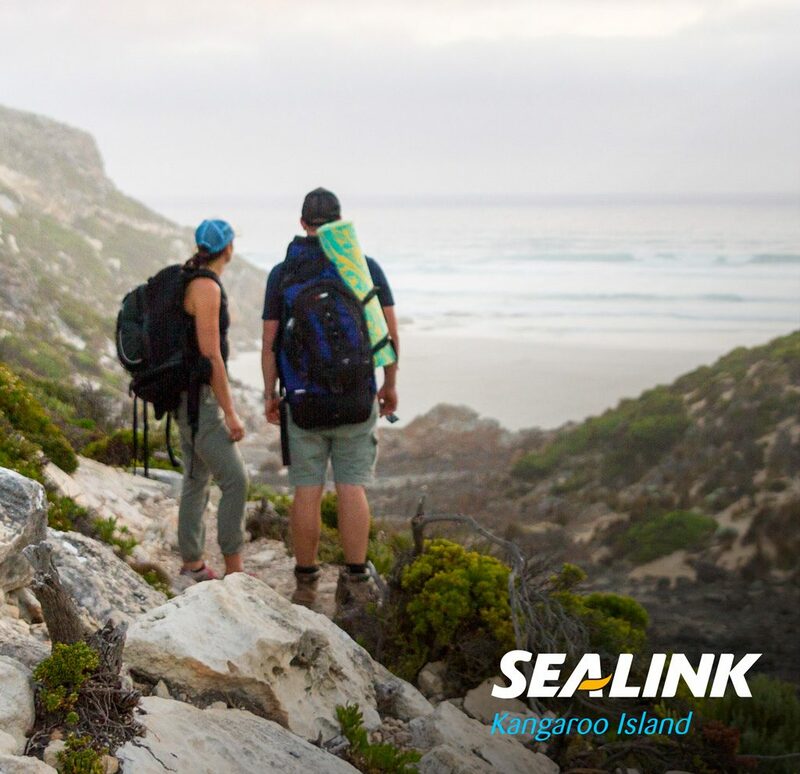 Kangaroo Island holds many secrets waiting to be discovered, with none more rewarding than the new Kangaroo Island Wilderness Trail. The world class, 61 kilometre, 5 day walking experience opened in October 2016, and gives walkers access to some of the most rugged, remote and spectacular coastline in Australia. 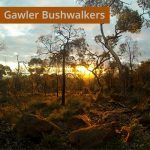 The trail is located in the South West of Kangaroo Island and encompasses new and upgraded trails through Flinders Chase National Park, Kelly Hill Conservation Park and the Cape Bouguer Wilderness Protection Area. Along with encounters with some of the island’s most unique wildlife, the trail provides access to the iconic attractions of Remarkable Rocks, Admirals Arch, Weirs Cove, Hanson Bay and Kelly Hill Caves. Walk the full 5 days as an independent walker or join a 1 or 2 day section of the trail with SeaLink’s guided tours, featuring all the extras. The range of experiences means the beauty of the track is open for all to explore. 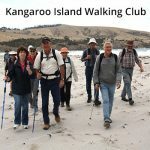 On the recent June long weekend, 14 walkers of our walkers stayed at Cockatoo Downs Farm-stay in the northern Limestone Coast, 15km out of Keith. We were accommodated in cottages and camping. There is also bunkhouse accommodation available. 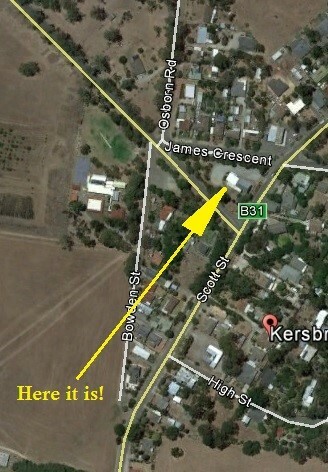 We hired the farm-stay function hall for Saturday and Sunday where breakfast and excellent dinners were provided. This venue has great views from large windows and a wood fire provided warmth. We would recommend this accommodation and catering to other walking groups. The Ramblers walked a 15km loop through the woodland at Padthaway Conservation Park on Saturday, and a 13.5km loop in the mallee at Desert Camp Conservation Reserve, with a visit to Mt Monster Conservation Park, on Sunday. On Monday morning we walked the 5.6km Tym’s Lookout Hike through the heath on sand dunes in the Mt Rescue section of Ngarkat Conservation Park. View maps and photos of the walks. 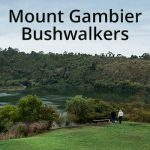 As part of Walktober, WEA Ramblers will be hosting a walk on Sunday 22 October on the Sea-to-Summit Trail, walking in reverse from Belair to Kingston Beach. All welcome.